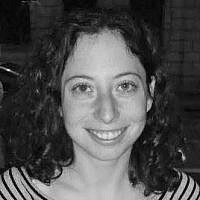 A native Texan, Kira made aliyah in 2013 and currently lives in Tel Aviv. A chocoholic, outdoor enthusiast and tech junkie, Kira loves writing. You will often find her outdoors with a good book in hand.